My great-uncle Mace Bugen, my grandmother’s younger brother, grew to be only 43 inches tall and had a hump on his back as a result of achondroplastic dwarfism. 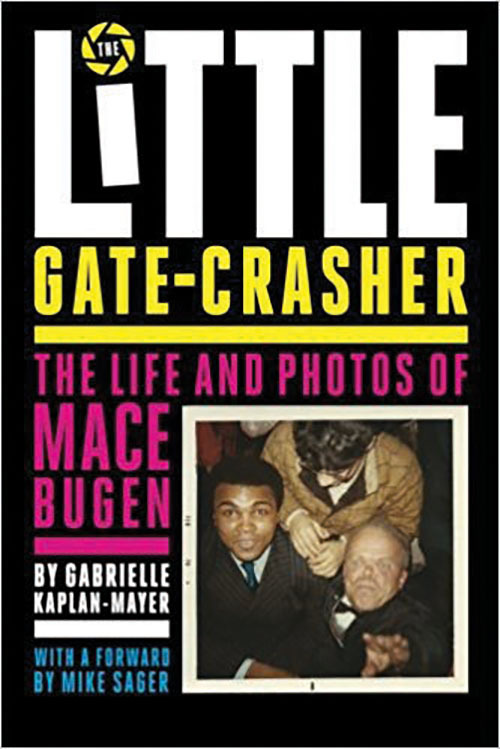 I’ve had the pleasure of getting to know more about Mace’s life story and his incredible photo collection while working on his memoir, “The Little Gate Crasher” (The Sager Group, 2016). What I discovered in my great-uncle was an unstoppable spirit who overcame the challenges of his limited mobility and society’s prejudices toward people with dwarfism to live an incredible life on his terms. 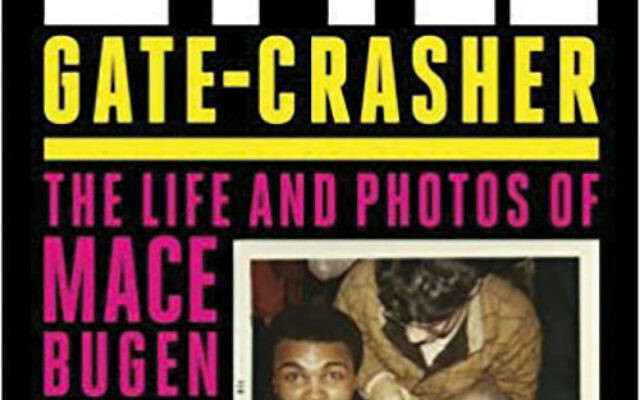 He became a successful business owner, was a fixture in his community, was an amazing uncle to his nieces and nephews, and pursued his rather unusual hobby of getting his photo taken with famous celebrities of his day. What I also discovered while learning more about Mace’s childhood was the role of his mother, my great-grandmother Sarah Sager Bugen. I never met her, but my grandmother told me stories about her frequently — she, like Mace, sounded like an unstoppable force. She was a Russian immigrant, mother of five, who was known for welcoming strangers to her table, packing up all of her kids to go camping with the scouts, and working tirelessly in the grocery store in the front of the Bugens’ home, in between her homemaking chores. There would have been no way that Sarah was prepared for the news that her son was born with physical differences — Mace was not only small but also had the hump on his back and crooked spine. Doctors predicted that he might not live to age 10. But Sarah, notably, treated him like her other children. She had expectations for him. In fact, when he had to repeat his senior year of high school, he told his parents that he would prefer to drop out. His father acquiesced, content with the idea that Mace could work in the store. Sarah said no — she didn’t care how long it took him, she expected Mace to graduate from high school. In my own journey as a mom of a son on the severe end of the autism spectrum, I am often reminded of the need to keep high expectations for him. My son has achieved so many things that are not easy nor intuitive for him such as learning to use a communication device on his iPad, working on academic and vocational skills at a school that pushes him to succeed, and traveling and going on social outings with our family. I think often of how much support I have — a circle of parents raising children with autism, friends I’ve made in person and online. But Sarah had none of that; she was the only parent she knew who had a son like Mace. Sarah also lived in a time when it was socially acceptable to mock people with disabilities — Mace was taunted by kids and even as a successful adult, he faced jeers, stares, and laughter. And yet his sense of self-worth and self-confidence never faltered and I give much credit for that to his mother. My son’s disability is totally different from Mace’s but I gain strength from my great-grandmother’s loving example. I hope that I have given and will continue to give that sense of worth to my dear son.